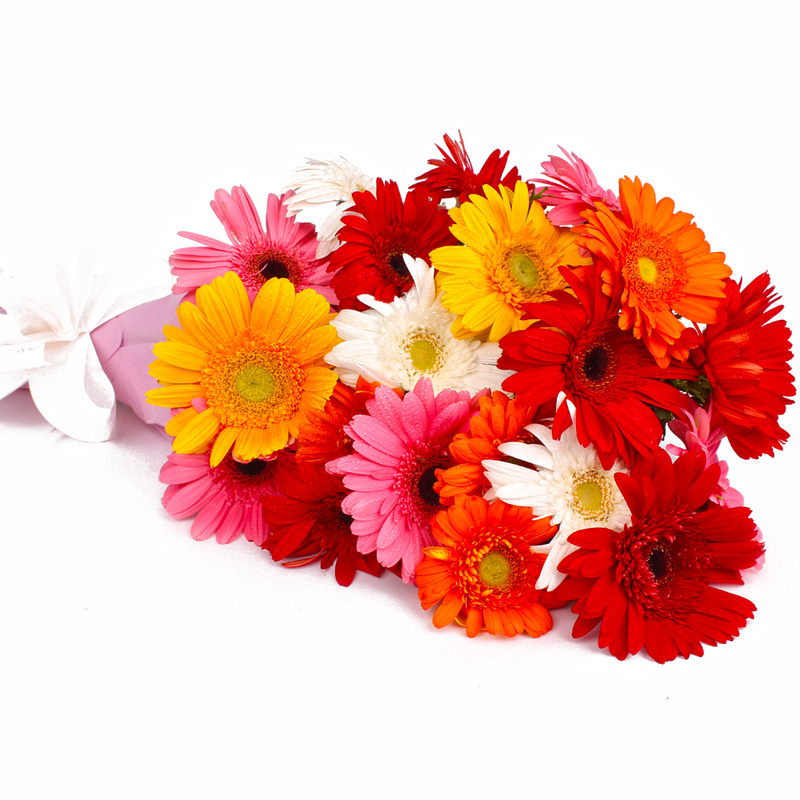 Product Consist : 20 Mix Color Gerberas with green fillers in Tissue Wrapping with Ribbon Bow on it. 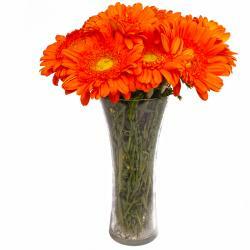 Gerberas are beautiful and gorgeous flowers and are top on everyone gifting list for special occasions like weddings, anniversaries and the like. 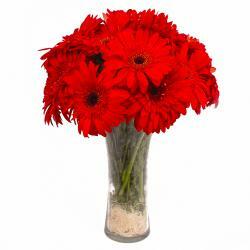 You should definitely check out these mix color gerberas as contained in this gift pack. 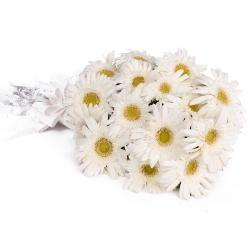 This pack contains a bunch of twenty stem of gerberas and these have been masterfully packed in cellophane with a matching ribbon bow on top for company as well. 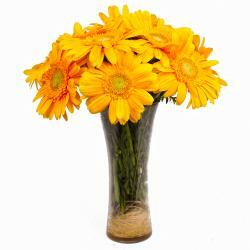 These Gerberas will be unique gifts on occasions like Birthday, Anniversary, Independence Day, Thanksgiving Gift, Friendship Day among many others. 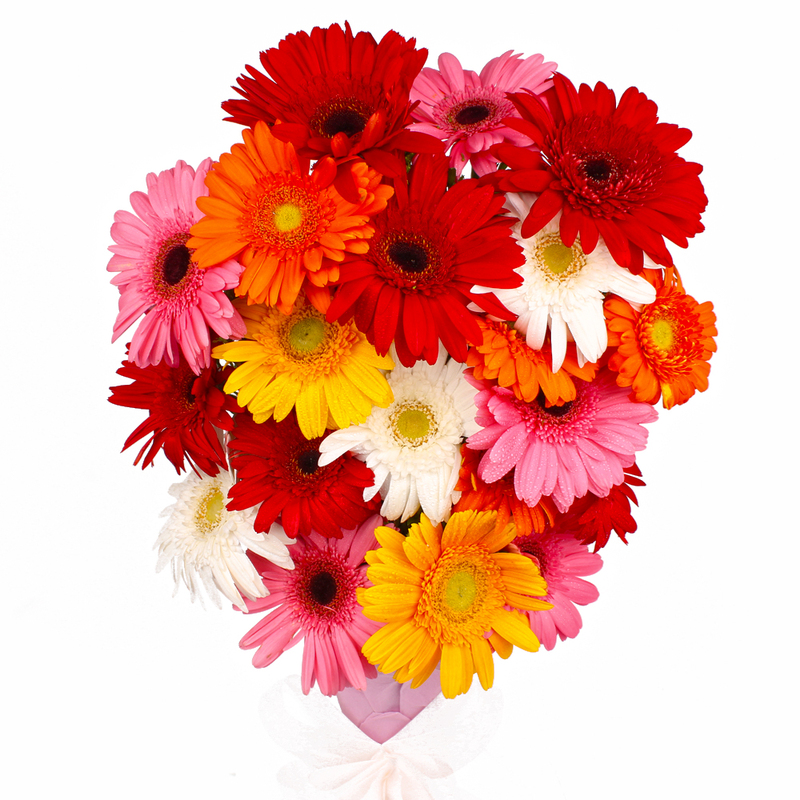 Product contains : 20 Mix Color Gerberas with green fillers in Tissue Wrapping with Ribbon Bow on it.